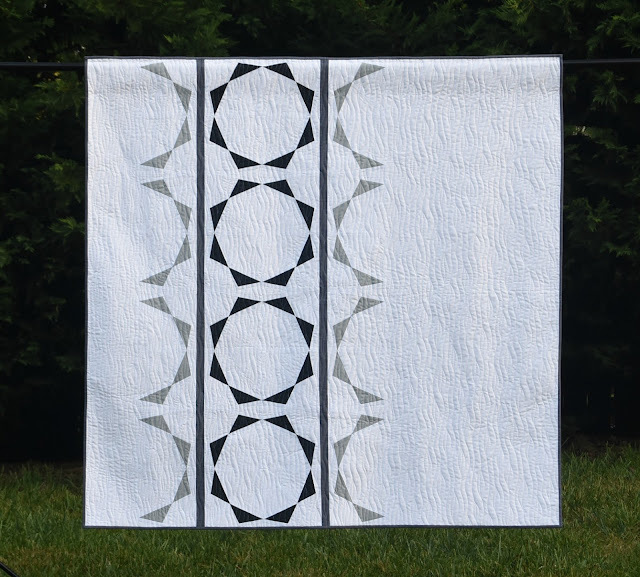 Today I am so excited to show you one of my secret quilt finishes from this spring! 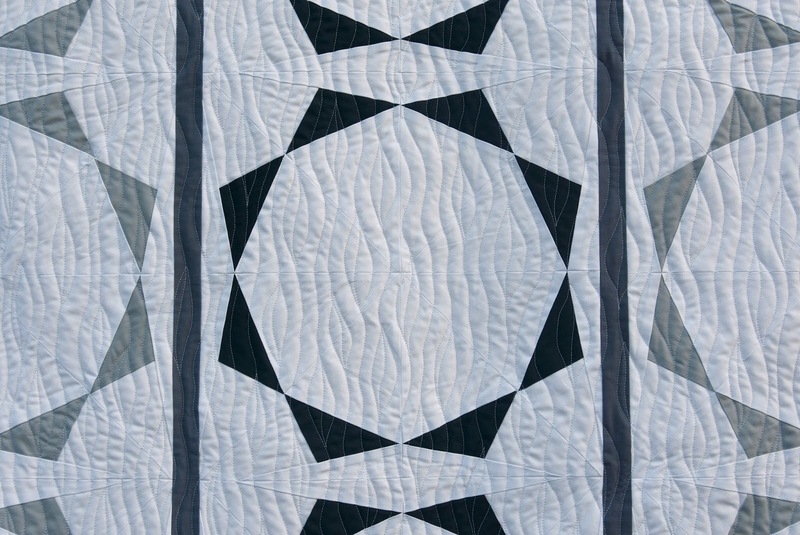 The quilt is called Half Circle Mirror and it appears in newest issue of Make Modern Issue 12, out today. The magazine also contains a featured designer article about me, written by Anne of Hudson Valley Quilts. Half Circle Mirror combines paper pieced blocks and negative space for a dramatic, geometric quilt design. For my version of Half Circle Mirror, I used Kona Cotton Solids by Robert Kaufman in Pepper, Charcoal, Titanium, and White. 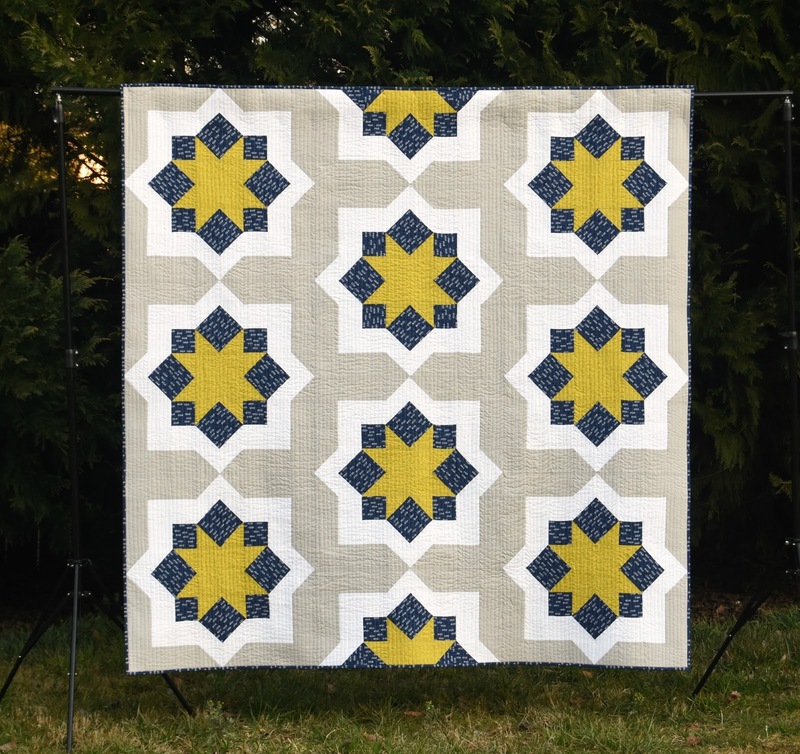 I love the Make Modern magazine, the magazine is so full of great quilts and inspiration. There are 14 projects in this issue as well as other features and articles. Check out Make Modern Issue 12! 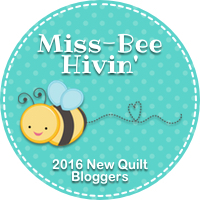 I am happy to announce the winners from the Week 4 giveaways for the 2016 New Quilt Bloggers Blog Hop! 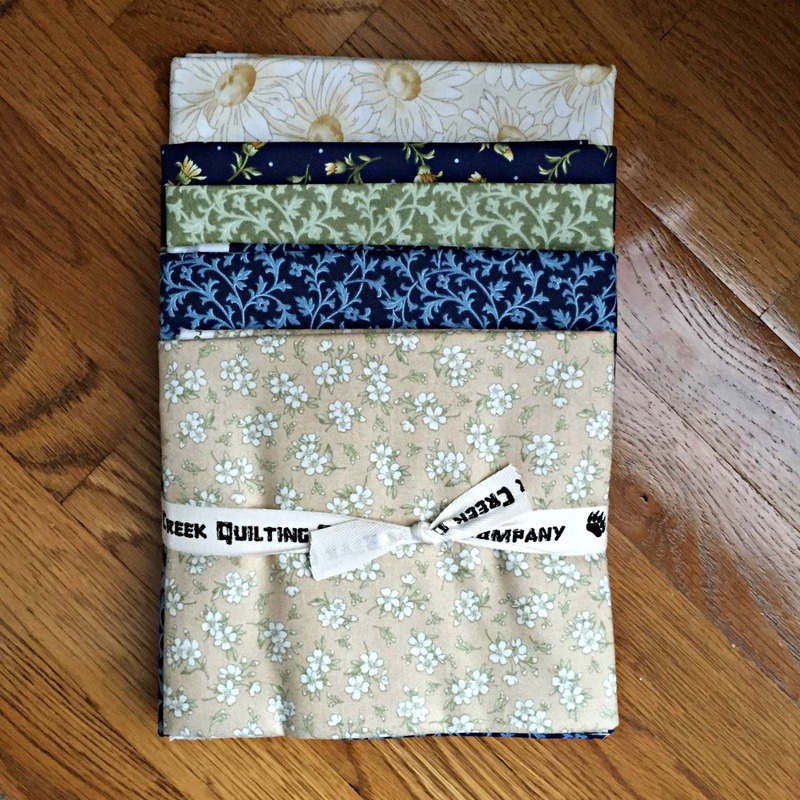 Thanks again to our generous Week 4 sponsors of the 2016 New Quilt Bloggers Blog Hop: Fat Quarter Shop, Aurifil, Hawthorne Threads, The Quilter’s Planner, Mini Barn Quilts, Story Patches, Stitches Quilting, Meadow Mist Designs, Quilting Jetgirl, Oliso, and Make Modern Magazine. Congratulations to our Week 4 Winners; emails have been sent to confirm your contact information! 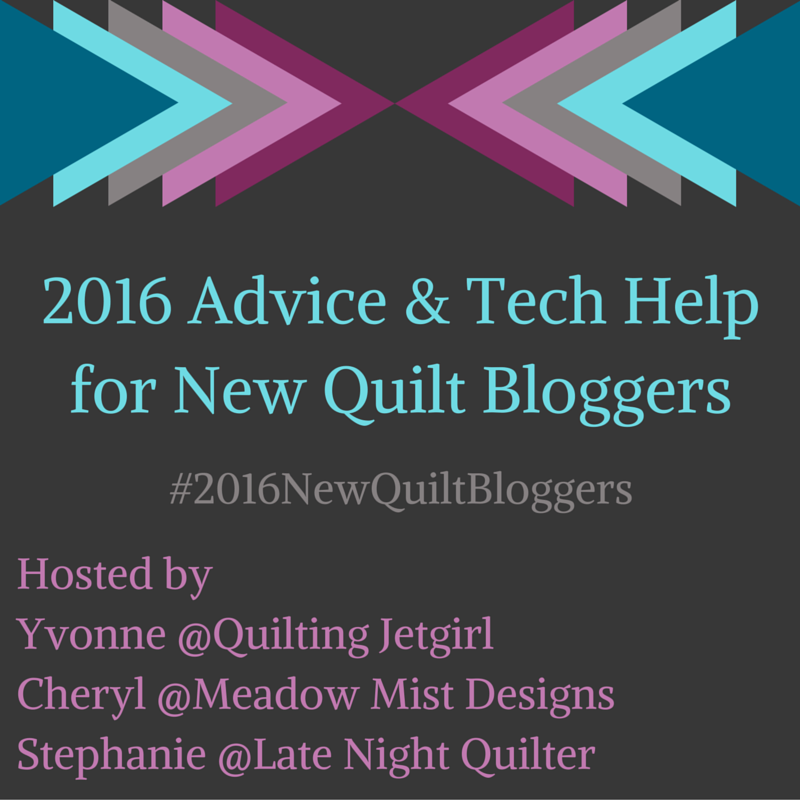 That wraps up the 2016 New Quilt Bloggers Blog Hop! I hope that you enjoyed the hop and found some new blogs to follow. 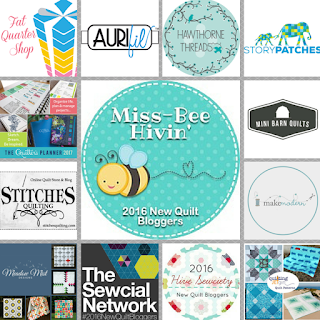 I have now updated the "New Quilt Bloggers Blog Hop" tab above to include my hive and all of the new quilt bloggers with links directly to their hop post. 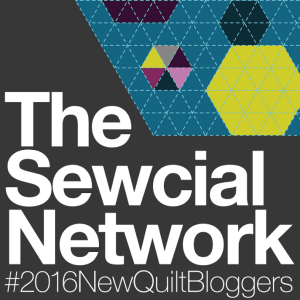 I am having such a hard time believing that this is the 4th and final week of the 2016 New Quilt Bloggers Blog Hop! If you have time, please also visit my co-hosts Yvonne @Quilting Jetgirl and Stephanie @Late Night Quilter as they are introducing more members of their hives today as well! 2016 New Quilt Bloggers Week 4 Giveaway! Just use the Rafflecopter widget to enter! The giveaway will run from July 18th through July 22nd 11:59 pm EST and is open to entrants 18 years or older. Winners will be announced Sunday, July 24th! I am happy to announce the winners from the Week 3 giveaways for the 2016 New Quilt Bloggers Blog Hop! Thanks again to our generous Week 3 sponsors of the 2016 New Quilt Bloggers Blog Hop: Fat Quarter Shop, Aurifil, Hawthorne Threads, The Quilter’s Planner, Mini Barn Quilts, Story Patches, Stitches Quilting, Meadow Mist Designs, Quilting Jetgirl, and Make Modern Magazine. 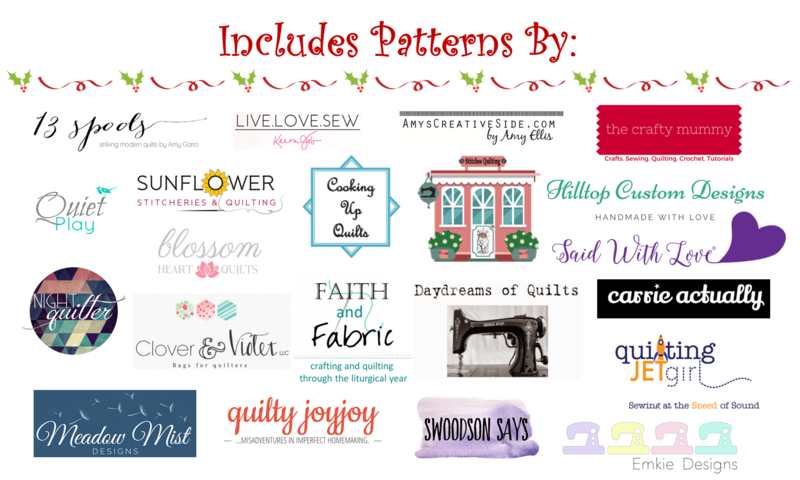 Fat Quarter Shop – $50 Gift Certificate: Pam K.
Aurifil – 12 Large Spool Designer Collection – Amy Sinibaldi, Sweetly Stitched (28 and 50wt): Janette S.
Hawthorne Threads – $40 Gift Certificate: Carol S.
The Quilter’s Planner 2017 Starter Kit (Planner, Pens, Clips, Highlighers): Lisa M.
Mini Barn Quilts – Winner’s Choice of (1) of the (6) Original Mini Barn Quilts: Karen S.
Meadow Mist Designs – Winner’s Choice of (2) Digital PDF Patterns: Nancy A.
Quilting Jetgirl – Winner’s Choice of (2) Digital PDF Patterns: Dee J. Make Modern Magazine – 6 month subscription: Susan G.
Congratulations to our Week 3 Winners; emails have been sent to confirm your contact information! Below is a recap of all the wonderful posts from Week 3 and stay tuned, as the last week of the hop, Week 4 (with more great giveaways) kicks off tomorrow! See you tomorrow for the 4th and final week of the 2016 New Quilt Bloggers blog hop! 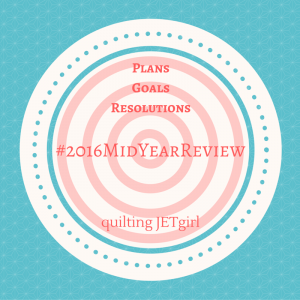 Yvonne over at Quilting Jetgirl just kicked off a fun linky party, a mid-year review link up! 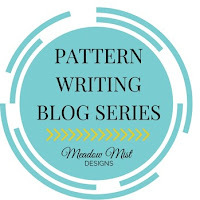 I hosted a Pattern Writing Workshop Series early this year which taught how to take a quilt design in a sketchbook all the way through to a fully developed quilt pattern through over 25 blog posts. The series detailed the creation of a real pattern to make the series less abstract and more practical and a number of pattern designers joined on round table discussions to share their experiences and methods. 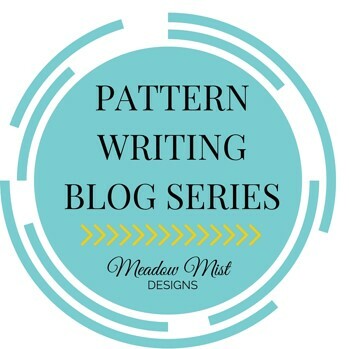 All of the postings can be found in the Pattern Writing Blog Series tab above. The Midnight Mystery Quilt (at left) finished up with a reveal parade in March with over 110 quilts and quilt tops being submitted! Seeing the finished quilts/quilt tops and sewing along with the Facebook Group was definitely a highlight for the year! The Meadow Mystery Quilt just kicked off this month and it is starting strong. So many quilters are joining our Facebook Group (now over 1,200 members!) and sharing their fabrics. 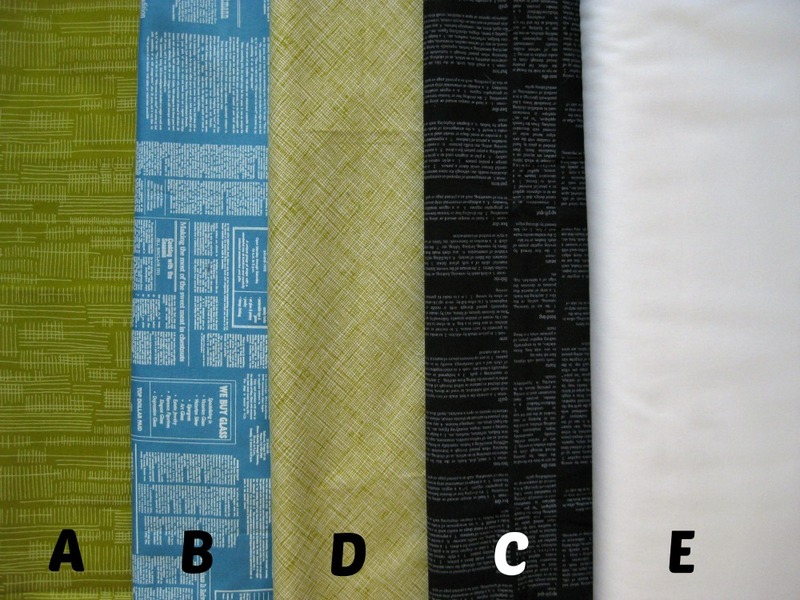 It's not too late to join in, you can find the fabric requirements here. I love blogging as it helps record all of my quilt finishes, looking back I had actually finished more quilts than I had remembered. I completed and shared 12 quilts on the blog (and finished 5 secret-sewing quilts that I have not been able to share yet). Here is a complication of the quilts, you can click the picture to see more pictures and details about the quilt. Thanks for reflecting with me! Be sure to check out all of the mid-year posts on Yvonne's blog. Our Facebook Group is now up to almost 1,100 quilters and we are having such fun sharing our fabric picks. You can join in on the fun right in our Facebook group right here. I am going to make my second Meadow Mystery a bit more modern, using some of my favorite horded text prints, combining black, blue, and pickle green fabrics together. 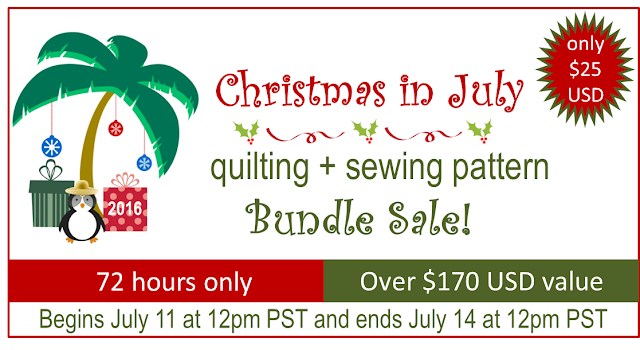 I am very excited to share a super Christmas in July quilting and sewing pattern sale with you! Jen from Faith and Fabric has pulled together 23 patterns from 21 pattern designers (including myself) for a special 72 hour pattern bundle sale. In this sale, you can add 23 beautiful patterns to your collection (a $170 USD value for just $25 USD!! ), as well as receive exclusive discounts from Sulky and Gotham Quilts. Added bonus? Each purchase includes an entry to win a free class from Craftsy or a 6-mo subscription to Make Modern! 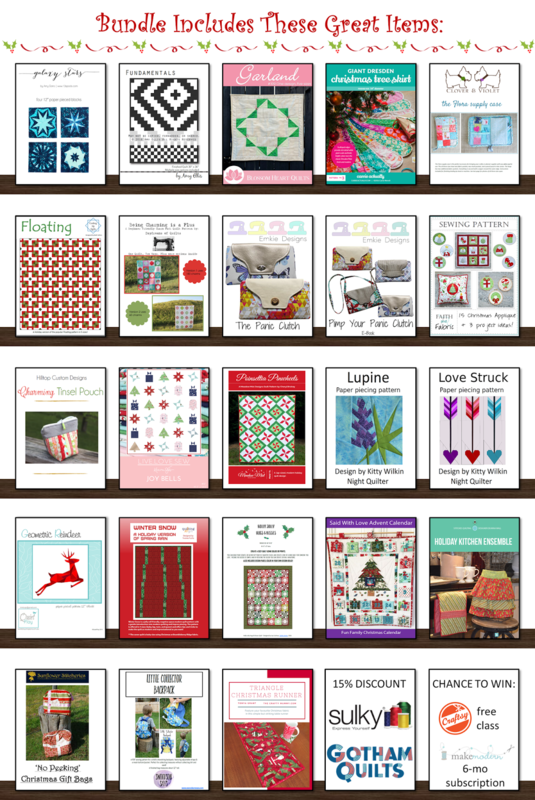 The bundle includes patterns from these talented pattern designers: 13 Spools, Amy's Creative Side, Blossom Heart Quilts, Carrie Actually, Clover & Violet, Cooking Up Quilts, Daydreams of Quilts, Emkie Designs, Faith and Fabric, Hilltop Custom Designs, Live Love Sew, Meadow Mist Designs, Night Quilter, Quiet Play, Quilting Jetgirl, Quilty Joy Joy, Said With Love, Stitches Quilting, Sunflower Stitcheries and Quilting, Swoodson Says, and The Crafty Mummy. Remember this is 23 patterns for just $25 (just over a dollar a pattern!) and the sale runs for only 72 hours (the sale ends at 3:00pm EST on Thursday). 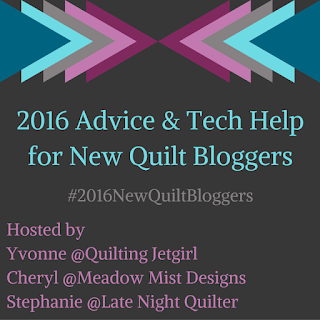 Welcome back after our brief break to the third week of the 2016 New Quilt Bloggers Blog Hop! I hope you are as excited as I am to get to meet the next 5 members of my hive, Miss-Bee Hivin' and have a chance to win some more great prizes!